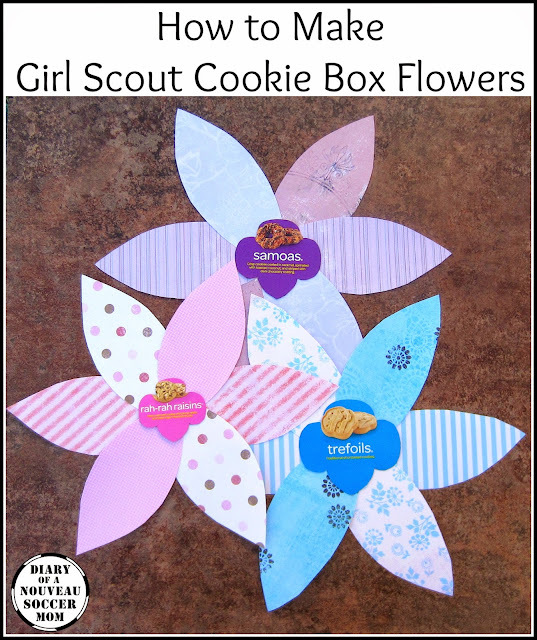 Even though cookie season is over, there's lots of potential crafting to be done with Girl Scout cookie boxes! It's the perfect time to cut apart and save boxes for next years booth sales and these Girl Scout Cookie Box Flowers are extra easy to make! You can assemble them now or just cut the pieces and file them away for next season. 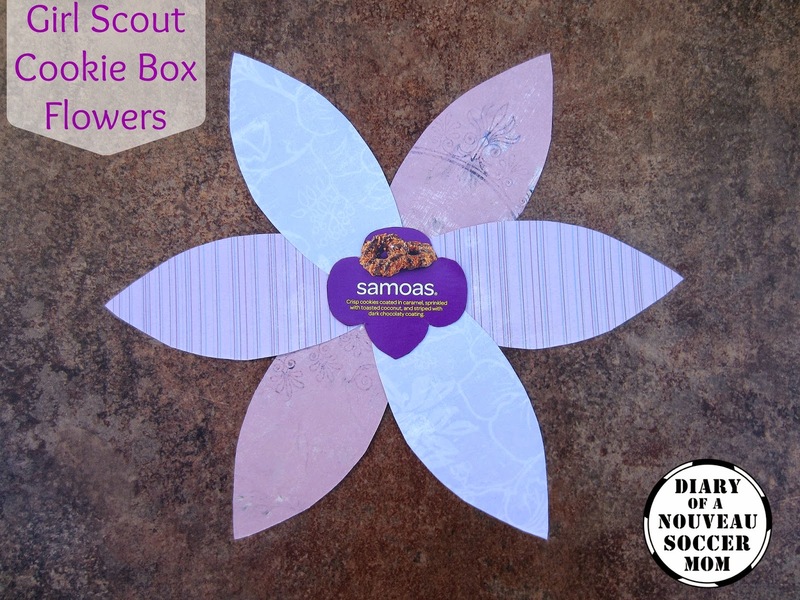 Using scissors cut out the clover-shaped cookie name on the front of each box. If you cut carefully, you can salvage the rest of the box for other crafts. Cut a circle from card stock to act as a backing. 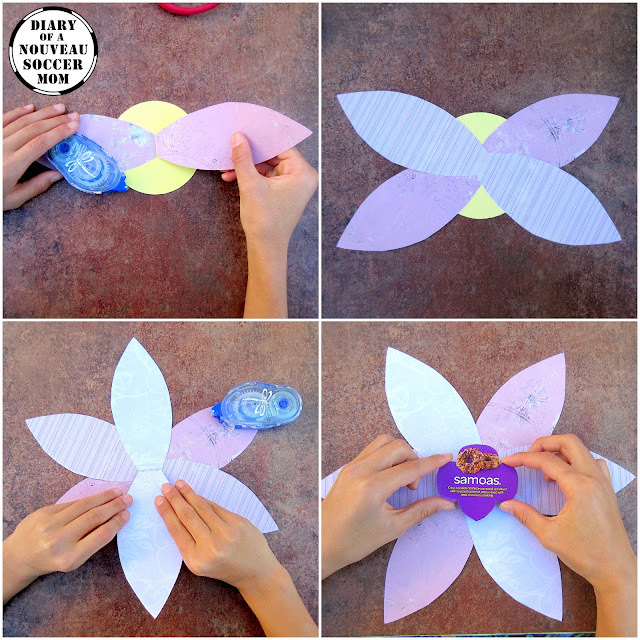 Glue one pattern of petals opposite each other on the circle to start the flower. Add another pattern of two at 45 degree angles and glue them in place. Add the third pattern at the opposite 45 degree angle and glue those down too. Use the cookie name clover to create the center of your flower; glue on top of the petals to hide the area they join. And you've got a cookie box flower! We made a few and I can't decide if I want to glue them to the booth somehow, make a banner out of them or even tape them to a wall or window behind us during booth sales. Mostly, I think they are cute, so they're in my kitchen for the time being. 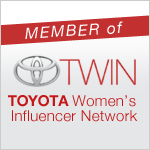 Want more great Girl Scout Cookie Booth ideas? 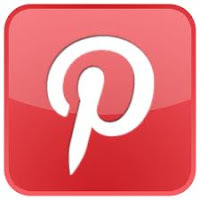 Check out our other easy Girl Scout Cookie crafts!